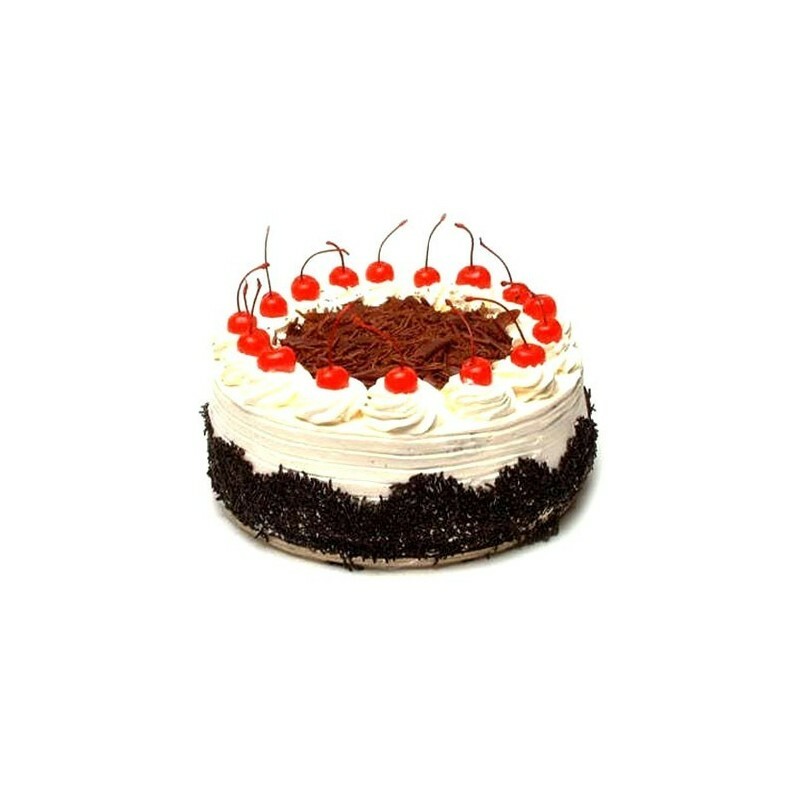 Black forest Eggless cake is a combination of chocolate spongy cake and whipped cream, made without egg, along with fresh cherry toppings and some fresh cream designed by our expert baker. We choose our ingredients with care and get the farm fresh cherries, chocolate scraps are decorative stuff. 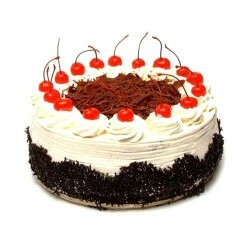 Black forest cakes are the favourite for all online cake delivery customers.